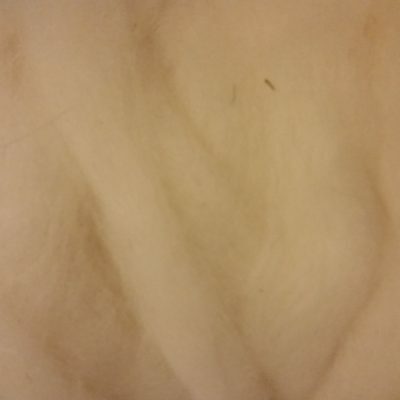 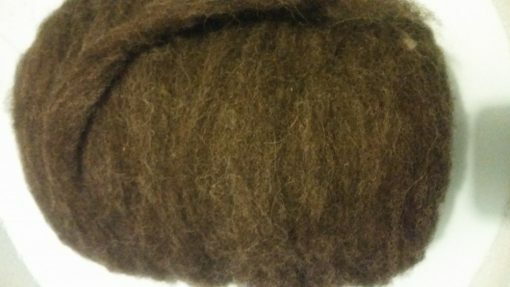 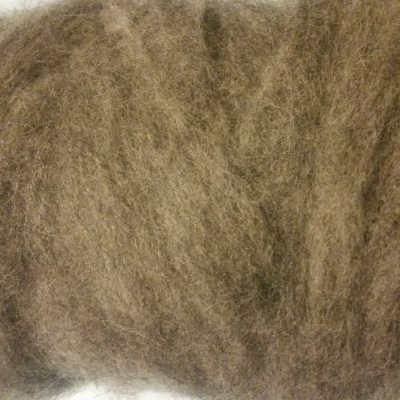 1.5″ staple Icelandic x Dorset x Friesian x Corriedale. 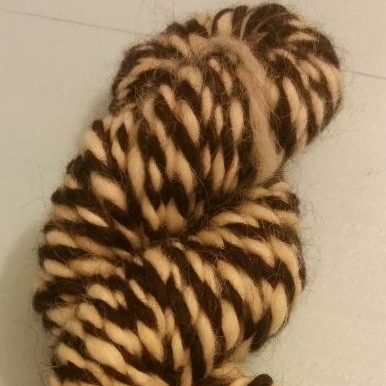 Crimpy, more of a down wool type roving. Priced by the ounce.